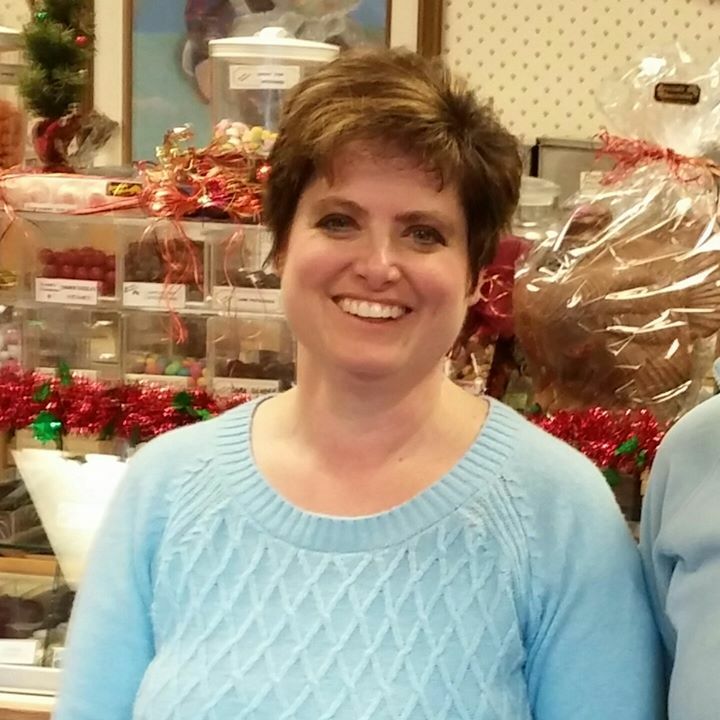 Gary and Patty Brockel started making their handcrafted chocolates from their own unique recipes and some of the original Wilcoxin's recipes in this shop 35 years ago. They both are actively working in the shop with their two daughters. Jodi is learning the recipes and art of candy making along side her parents. Jaci is Brockel's customer service expert and shop decorator. Brockel's is the old fashioned mom and pop shop making and serving their chocolates as a true labor of love to their customers.